Find the perfect vehicle for you at Land Rover Colorado Springs. With our Vehicle Finder Service, even if you do not find the right vehicle in our huge inventory, we will make the effort to find it for you. Just fill out the easy online form. Let us know what aspects are important to you. The form allows you to give specifics on make, model, trim, and year. Plus, specify mileage, price, color, and even transmission type. When we receive this information, we will review our inventory for options then look at other available vehicles too. We may contact you for more information or to review options we have found. Don’t just settle for any vehicle. 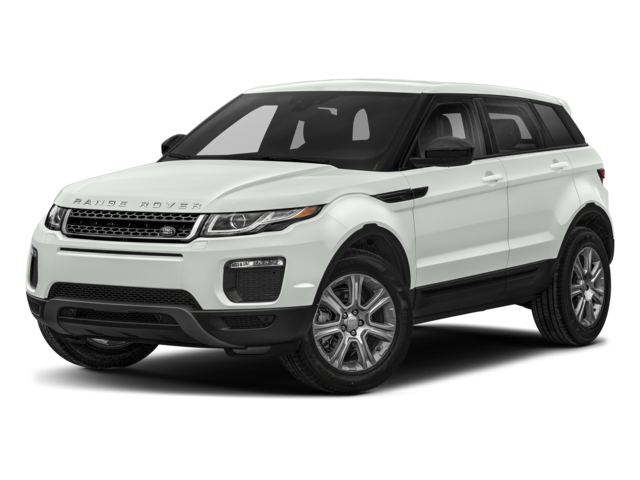 Let the Vehicle Finder Service at Land Rover Colorado Springs find exactly what you are looking for!